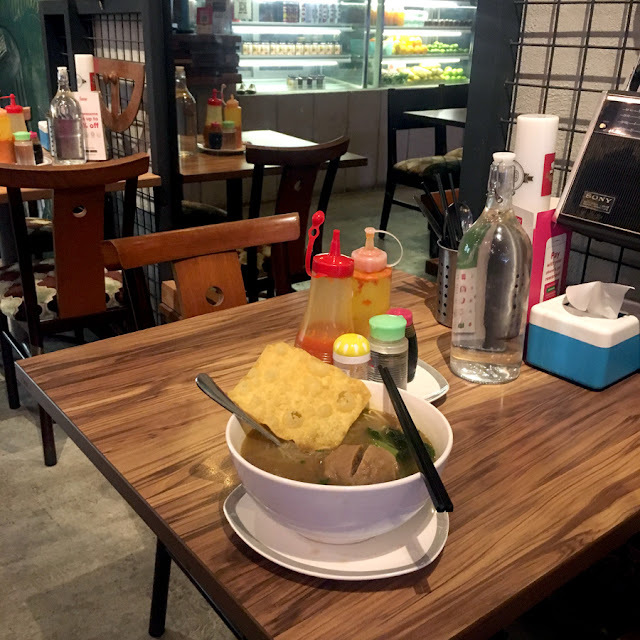 I have always wanted to check this place out, perhaps I'll get a good bowl of Indonesian noodle but will never think of this place whenever I'm in Telawi. 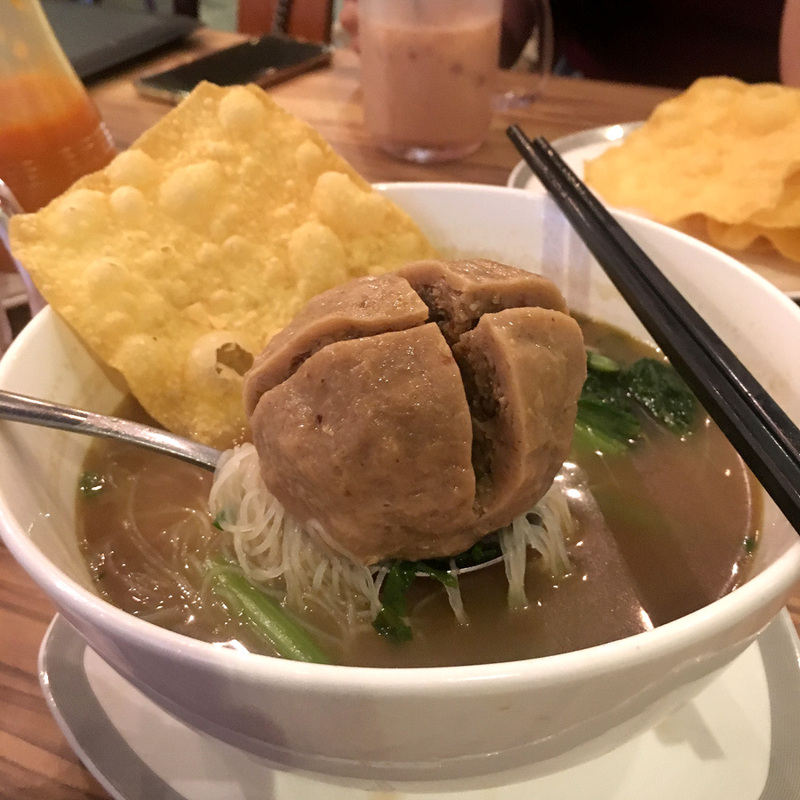 I found it somewhat difficult to order, as I could not differentiate between the regular bakso and their specials. In the end, I ordered the regular and added keropok pangsit. The keropok pangsit arrived just after a minute of ordering. I waited and waited and waited.... for 20-25 minutes before the noodle arrived. It was not even full, there was another table and that was about it... I cannot imagine how long the wait would be if it is full house.